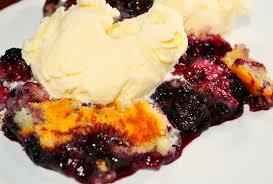 Cooking On A Budget: Crock Pot Berry Cobbler! 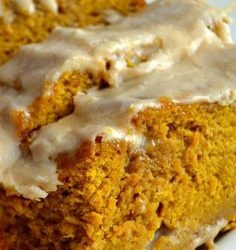 Cooking On A Budget: Super Simple Spiced Pumpkin Bars! 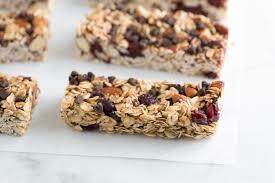 Try This Back To School Recipe For Homemade Granola Bars! 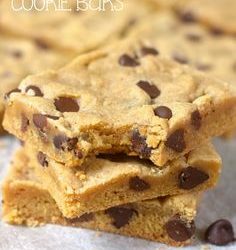 Cooking On A Budget: Super Delish & Easy Chocolate Chip Cookie Bars! 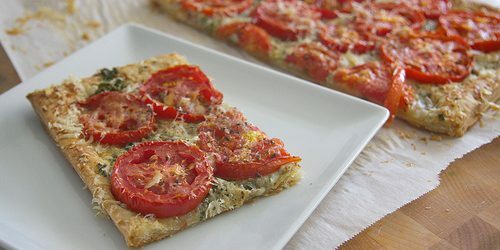 Cooking On A Budget: Zucchini And Corn Quinoa Pesto!